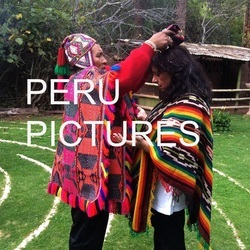 Spirits of the Earth creates, organizes, and guides spiritual journeys and retreats to sacred sites including Machu Picchu, Peru, England, France, Spain. 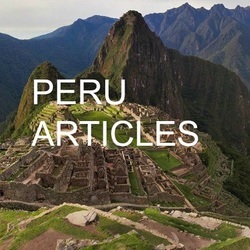 Founded and lead by Vera Lopez. Our mission is to provide experiences that are superior in quality, and that are unique, safe, healing and transformational. 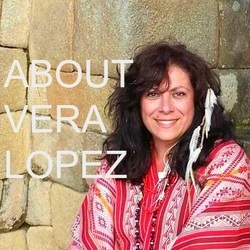 “Vera Lopez is a shaman in her own right… she gathered us up in love and never let us falter for a minute. Everything flowed, everything was taken care of, everything was thought of in advance.